Today I want to talk about treading. 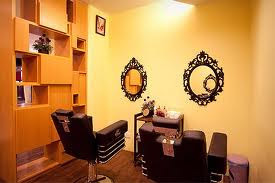 Eyebrows treading is basically the shaping of eyebrows using tread that is twisted and then rolled over unwanted hairs around the eyebrows. It is a more precise method of shaping your eyebrows. 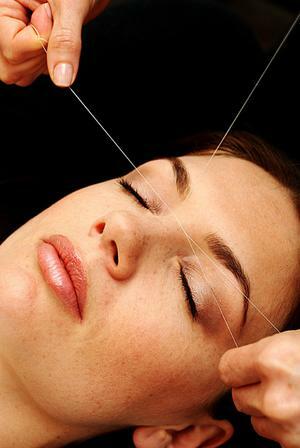 What to expect when going for threading? applying products might invite bacterias. Yes, you will be involved in the process of beautifying your brows. Sorry it is not that clear. Now you don't want a mini mustache growning now do you? Treading on upper lip is painfullll! As you can see, there will be a slight redness after the session. I didn't feel much discomfort.